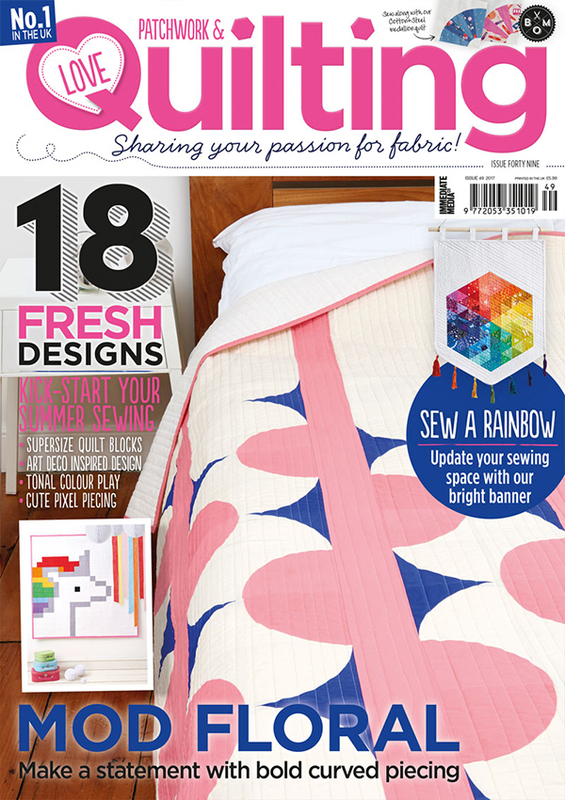 In the latest issue of Love Patchwork & Quilting magazine you will find my latest modern quilt - which I named 'Perspectives'. It's an ombré design of nested squares set on point for a bit of added interest. It's simple and effective, beginner-friendly, and the best part about it is - it's super fast to piece, it can be put together in just one afternoon! 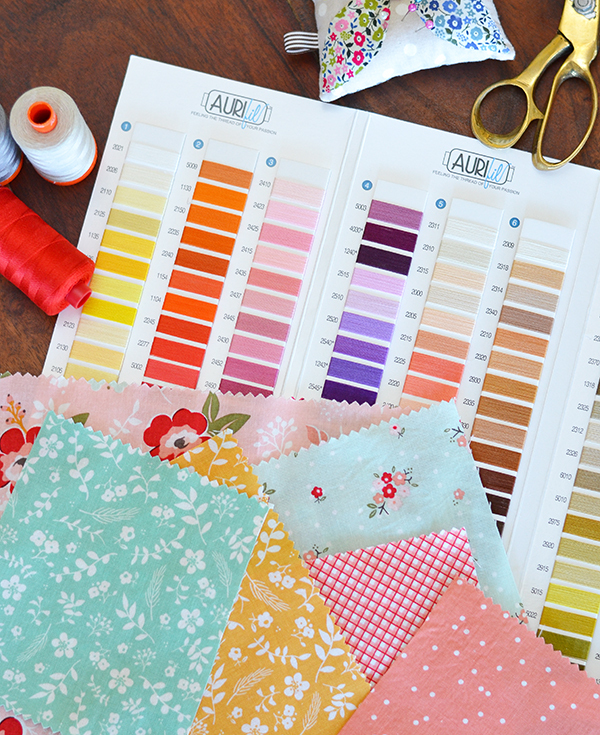 The fabrics I used are a delicious blend of Riley Blake Confetti Cotton solids. 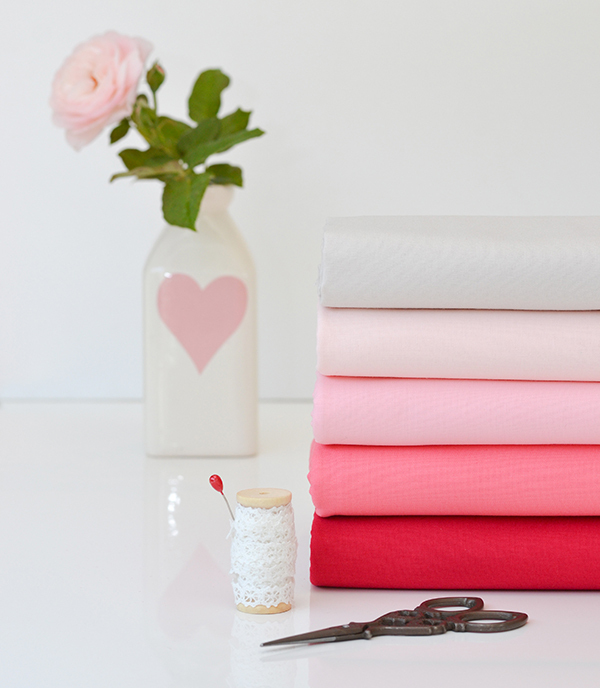 They are my go-to solids which come in a huge range of colours, and so soft and luxurious. 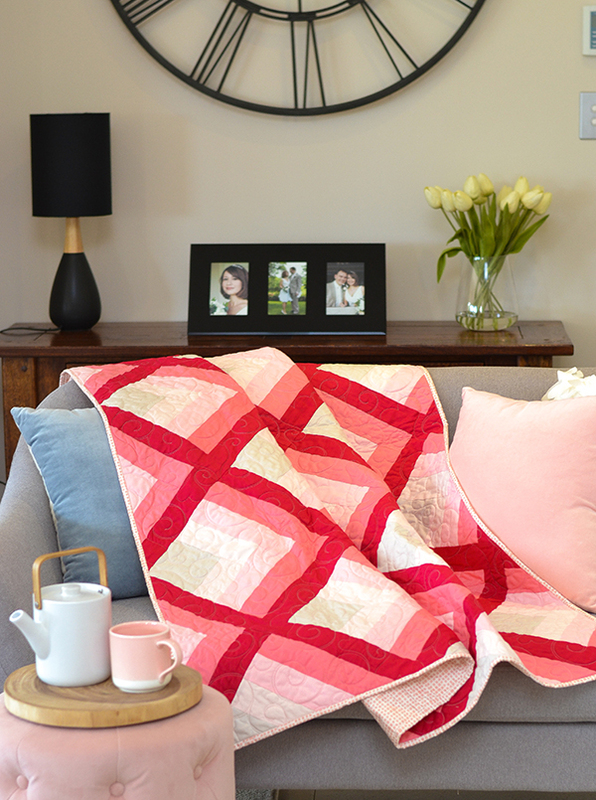 This quilt is going to add such a lovely touch of colour to our living room, and coordinate well with all the dusky pink accents! 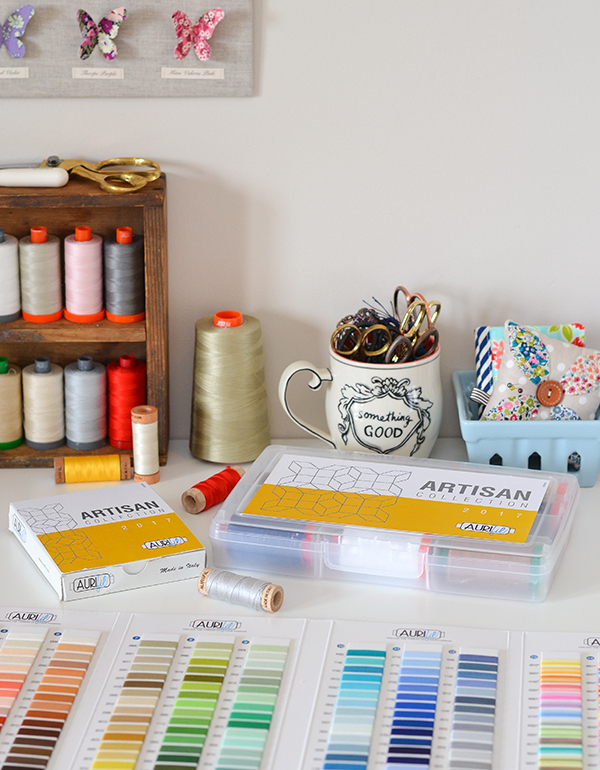 I am also proud to report that I am now an Aurifil Artisan, having joined an exclusive group of talented designers and sewists who love sewing with Aurifil Threads products! I was sent a lovely welcome pack all the way from their headquarters in Italy and look forward to discovering new Aurifil colors and trying out sewing with all the different weights of their beautiful threads. One of the first things I did was to pick colours to coordinate with my new collection, Sweet Prairie for Riley Blake, which is coming to stores around August (slightly later in Australia). Stay tuned for some sweet projects to come! 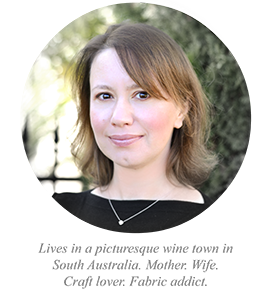 I've been a bit quiet on the blogging front and social media this month, as things have been really full on in the design studio. I finished a new fabric collection (coming out next year), been working on my paper pattern series which will be available from next month, and working on a new BIG project which I can not quite talk about yet (soon I promise!) So not much sewing has been happening lately - I'm determined to make at least a few small things though as next week will be busy again, this time planning and starting the build of my new studio! Yes, it's finally happening (pinch me) - we are now well and truly settled in our new home, I mean we even have chickens! So we can now turn our attention to all the improvements we've been planning since we moved here. Exciting times ahead! This quilt is beautiful! Love the 3 dimensional affect of it - awesome! This is such a a beautiful quilt! I would love to make a black and gray one. Can't wait to see what more you have to come! 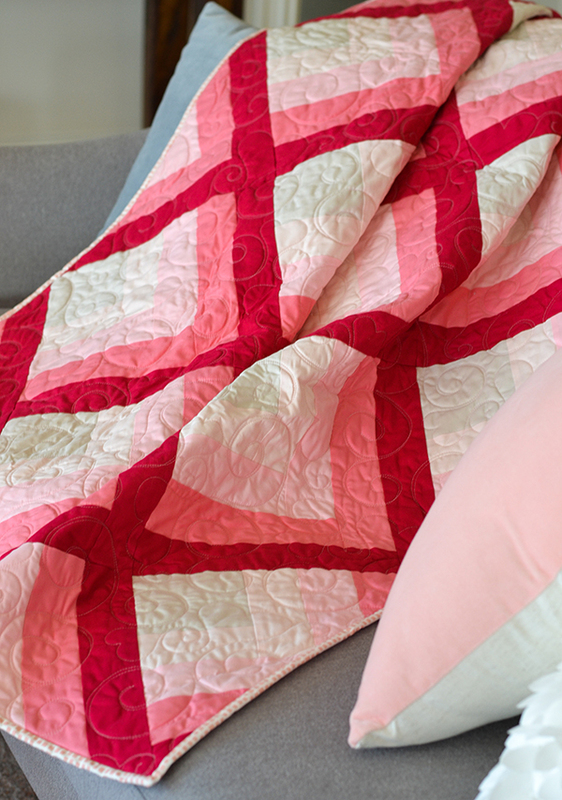 What a beautiful quilt and congratulations on being an Aurifil Artisan! 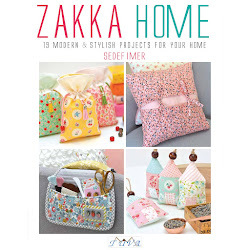 I'm looking forward to seeing your new fabric line and your new projects. Enjoy setting up your studio and new home. Love the quilt!! Love the new fabric! I hope your big project is a new book. 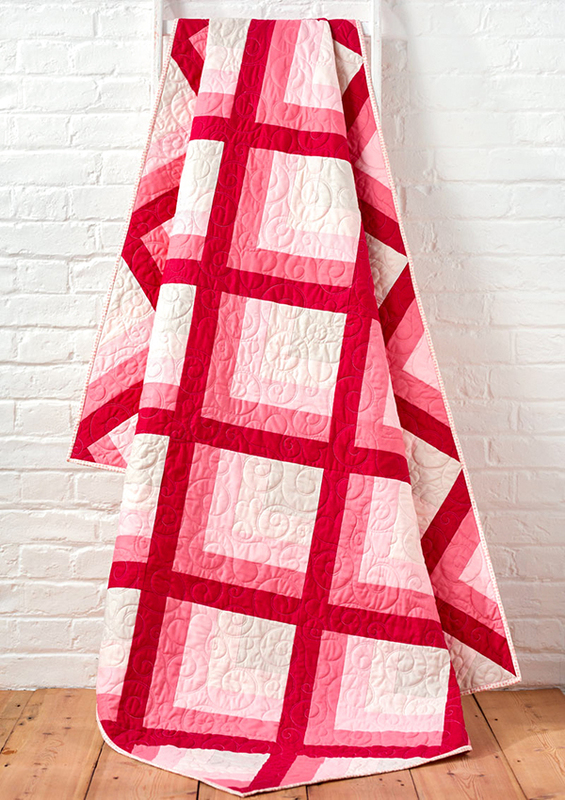 Quilt Petite is wonderful.